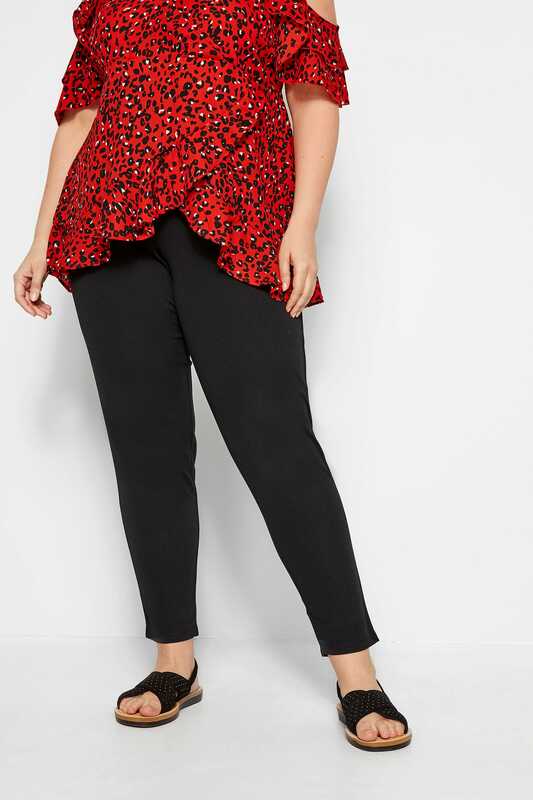 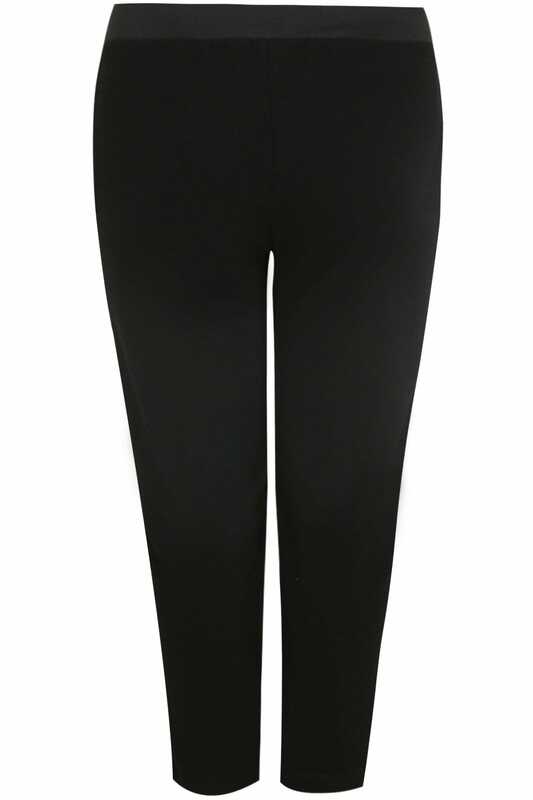 Inside leg length from (approx) 29"
These comfortable harem-style trousers are designed with an easy-fit elasticated waistband and have a textured finish. 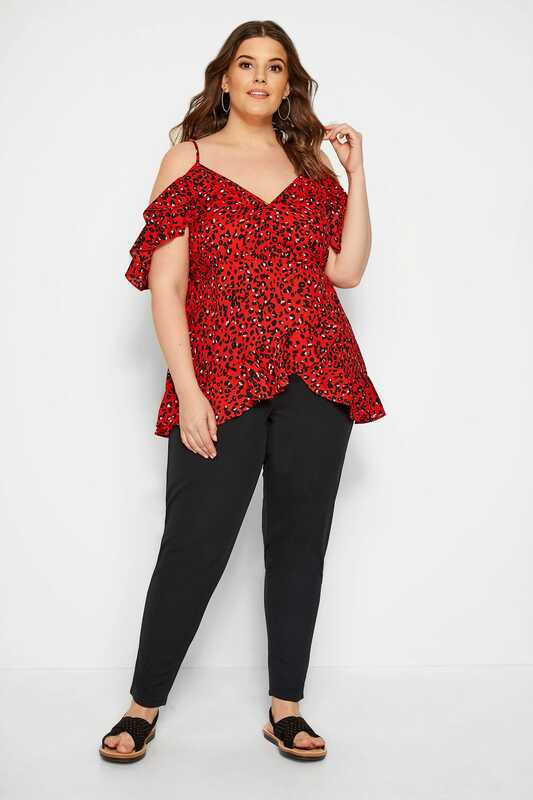 Style with a floaty blouse and heels for an evening out. These on trend trousers are a great staple item as they are easy to dress up or down.